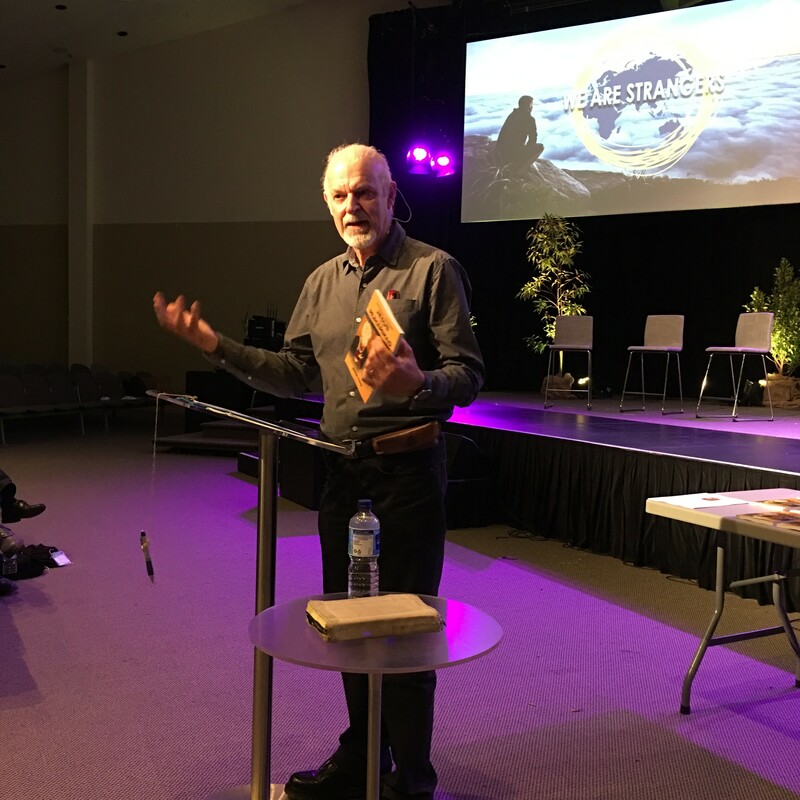 Launch of Dr Bernie Power’s book ‘Understanding Jesus and Muhammad’ at the CMS Summer Under The Son mission conference 2016 at Crossway in Melbourne. This book answers all these questions, drawing on the earliest ancient documents we have about them. Bernie Power holds degrees in Science, Arts and Theology. His doctorate focused on the Hadith. He has spent over twenty years as an Interserve partner living and working among Muslims in Asia and the Middle East. Currently he lectures in Islamic Studies at the Melbourne School of Theology, Australia. His desire is to help Christians and Muslims understand more about each other and what they believe. Paul Arnott, Chair of Acorn Press, recently interviewed Dr Bernie Power, author of ‘Understanding Jesus and Muhammad: what the ancient texts say about them’ which was shortlisted for the 2016 Australian Christian Book of the Year Award. To watch this video on YouTube, follow this link. Bernie Power took part in a panel hosted by ABC 774 on the night of Sunday 3 July. This event was broadcast nationally and you can listen to it here. The topic was supposed to be a follow-up to the ‘Islam and Democracy’ debate between Bernie and Diaa Mohamed the previous week (to view, click here). However, the topic was changed at the last minute by the ABC 774 radio host John Cleary following Pauline Hanson’s election to the Australian Senate in the federal election held the previous day. The panel consisted of three Muslims from NSW (two of them converts from Christianity) and Bernie, from Melbourne. Although it was hard for Bernie to get a word in, he did have a few opportunities to speak and make some clear points. John Cleary invited Bernie to participate in future programs. ‘When Elizabeth heard Mary’s greeting, the baby leaped in her womb’ (Luke 2:41). My experience was similar as I browsed the chapter headings in Bernie Power’s book, Understanding Jesus and Muhammad. I immediately put aside all else and read the entire book. I was not disappointed. Bernie has combined his lifetime experience of living in Muslim communities with his gifting as an apologist and evangelist supplemented by his scholarship and knowledge of original languages of the sacred texts, Hebrew, Greek and Arabic. He dives straight into the most controversial issues dividing Christians and Muslims. He simplifies and makes available complex materials for any Christian or Muslim reader. Bernie is no armchair theorist or cloistered University Don. What he has provided is a “must have” essential tool for every person who interfaces with Muslims anywhere. 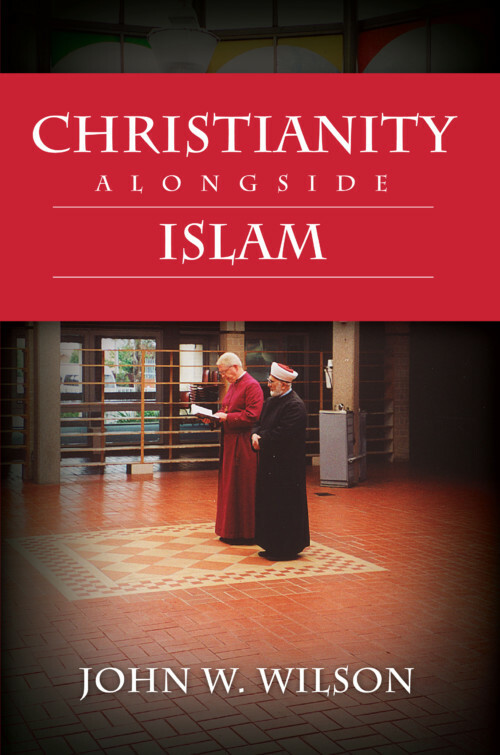 This book will strengthen your own faith and provide irrefutable answers to engage in the biggest struggle of our time—truth in Christianity and Islam. In this remarkable book, Dr Bernie Power draws on his extensive experience in engaging with Muslims. 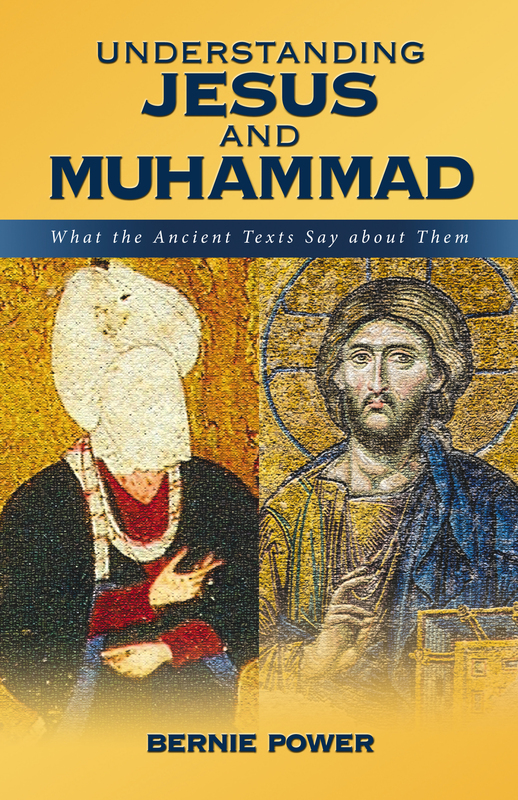 This work is accessible to non-specialist readers and equips Christians with both answers to common Muslim objections about Christianity and insights into questions about Muhammad and Islam. 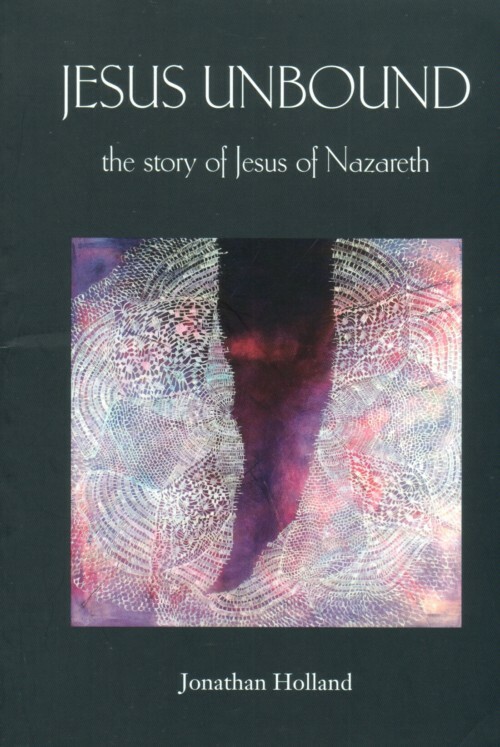 He lets the primary texts of both faiths speak for themselves and successfully captures the dramatic differences between the recorded lives of Jesus and Muhammad. This has ramifications for today’s world, with readers better able to understand contrasts between Christians and Muslims in the present day who model their lives on Jesus and Muhammad respectively. The question of just who the real Muhammad was, and what he was like, is a pressing and vexed one in today’s heated political and social climate. Myriad voices tell us alternately that Islam – and Christianity – are horribly violent and essentially peaceful. Into this sea of confusion Bernie Power brings clarity. 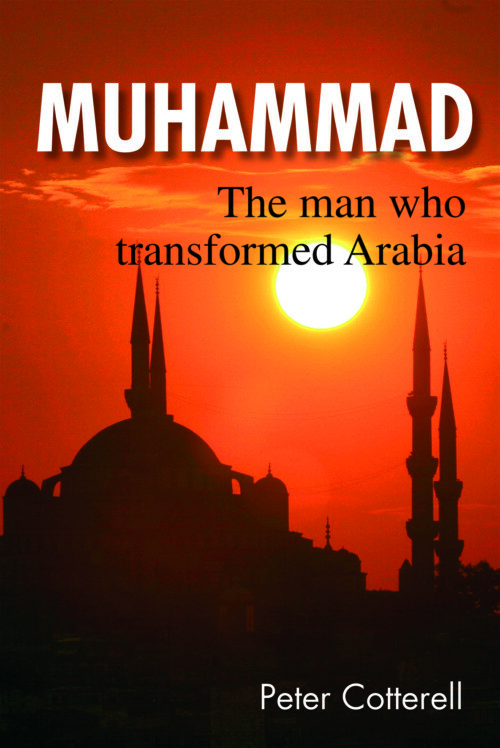 He draws on a deep scholarly knowledge of Islamic sources, yet with a startling simplicity he outlines Muhammad’s life and teaching, comparing him to Jesus as he goes. It is worth buying Understanding Jesus and Muhammad for the summary diagrams and charts alone! Highly recommended. 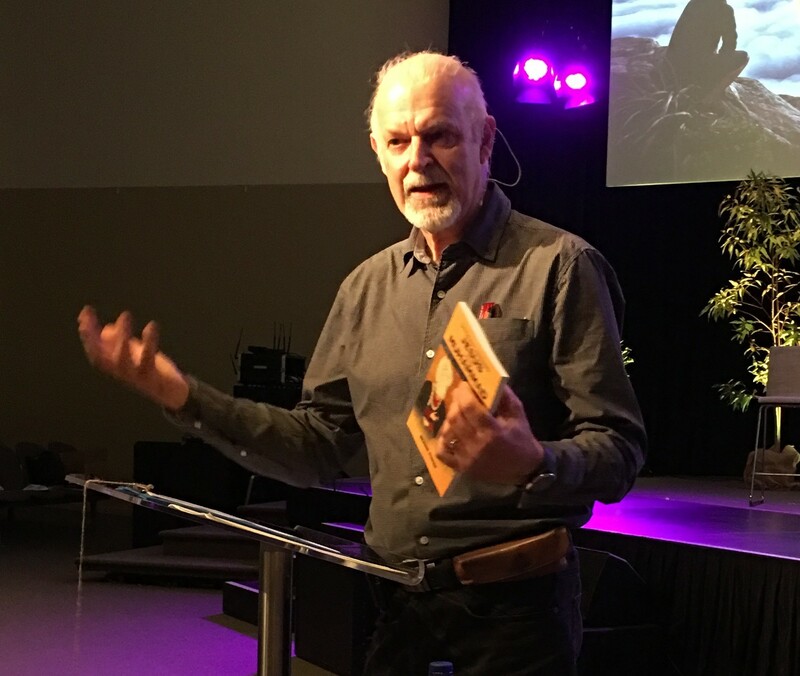 Follow this link to listen to Bernie being interviewed by Neil Johnson on his 20Twenty program, Vision Christian Radio, 16 February 2016. To read a review of Bernie’s book in Madonna Magazine, follow this link. 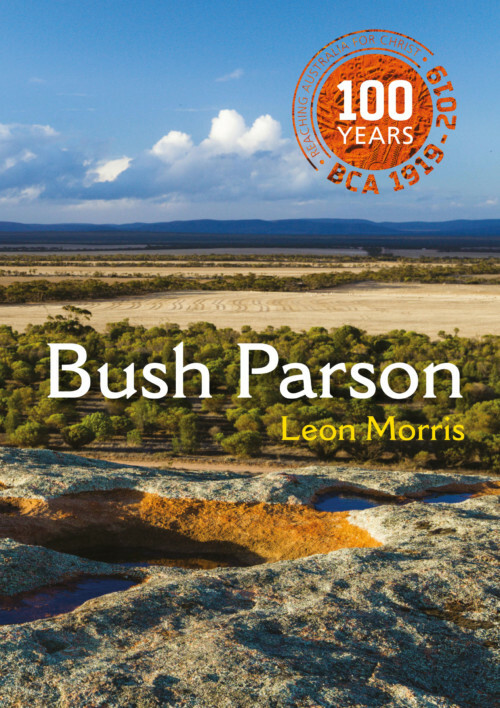 To read Larry Marshall’s review in the March 2016 edition of Crosslight, follow this link. If you ever talk to Muslims about faith, then Dr Bernie Power has written the book you need. 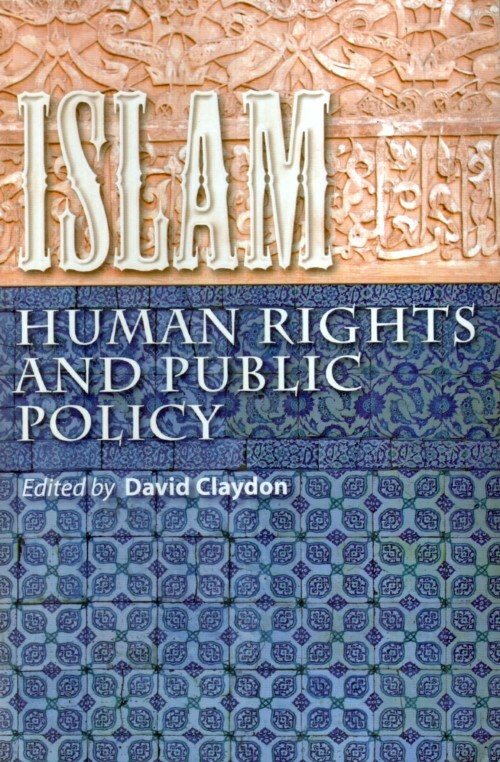 There are many books about Islam or the person of Muhammad written to inform Christians, but this book is actually for Muslims. Finally, we have a book we can give away written specifically with the questions of Muslims in mind. Understanding Jesus and Muhammad explains the truth about those history-changing men for the person wanting to make an informed decision. It is honest and hard hitting without being aggressive or offensive. Each chapter was originally a pamphlet Bernie wrote explore to difficult ideas with Muslims. Amongst the chapters are pairs such as: ‘The sinlessness of Jesus Christ’ and ‘Was Muhammad Sinless?’;’The miracles of Jesus’ and ‘Muhammad and miracles’; ’Jesus, violence and peace’ and ’Muhammad and violence’. Bernie worked amongst Muslims in Asia and the Middle East for decades and his fluency in Arabic, his passion for Muslims and his Th.D. in the hadiths are the foundation for the genuine expertise evident in this book. 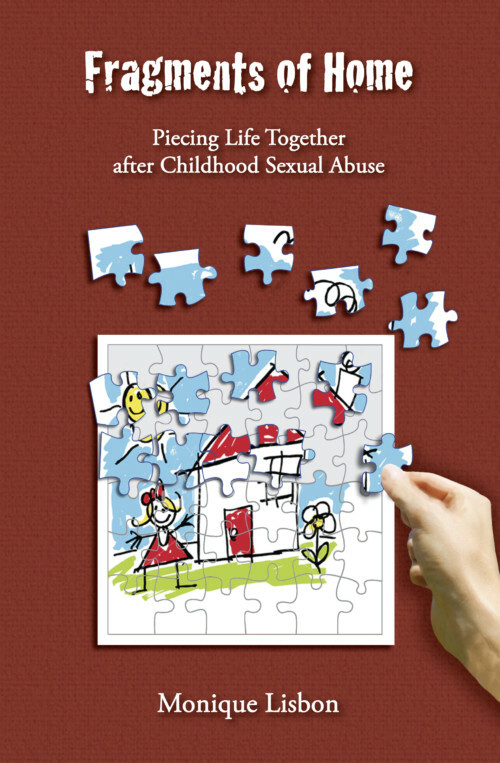 You can also read Karen’s review in New Life, vol. 78, no. 14, 1 March 2016, p. 14 (http://www.nlife.com.au/PDFs/NL_2016-03-01.pdf). Understanding Jesus and Muhammad, review by John Sharpe, senior minister at Ringwood Church of Christ. A useful book in a time when clarity and truth are needed. All world faiths are powerful story houses. It is a good and purposeful thing to understand them. We all inhabit ‘story houses’ which describe our hopes, expectations, values, perspective and sense of ‘life’ … they are constructed by our family of origin, our nation, personal history and also the values and faiths we inhabit, including humanistic and even atheistic world views. It is a modern temptation and myth to say that all ‘story houses’ are the same – some story orientations are perennially honouring and kind while others can be depraved, depressive and broken. Most of us are working on our ‘story houses’ all the time. 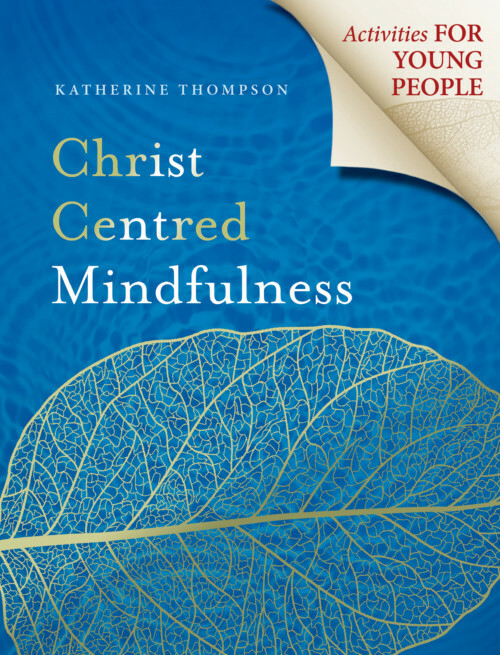 This book takes us beyond mere opinion, prejudice or passionate postulating into a succinct and clear comparison of two key generators of ‘story houses’: Jesus and Muhammad. This is done by allowing key documents, teachings, actions, behaviours and orientations of the two to speak in a definitive way. 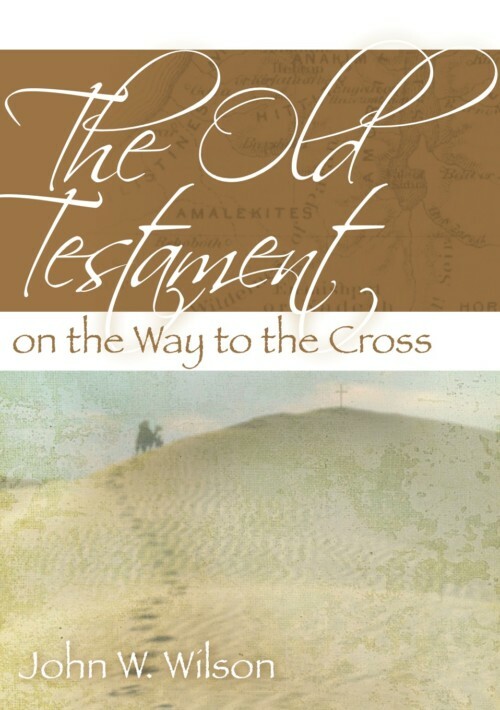 The text, while short, is packed with key insights and has been written for the Muslim, the Christian or indeed anyone wanting to understand the points of connection and departure in these two lives. Bernie Power’s Understanding Jesus and Muhammad is brilliantly compiled to give a clear understanding of the similarities and differences of the founders of Christianity & Islam – and their respective teachings. I had previously read the Bible and the Koran, and these left me with a serious concern about the genuine conflicts between these two religions: conflicts that are being played out violently throughout the world, including, in more recent times … Australia. For this reason, the doctrines of these two religions should be understood by all politicians and media people. It would, unfortunately, be too much to ask them to read the sacred texts of these religions, but they should, at the least, read this book. It would also make a good text book for all secondary school children, to help them to understand the religious conflicts in the world in which they are growing up. 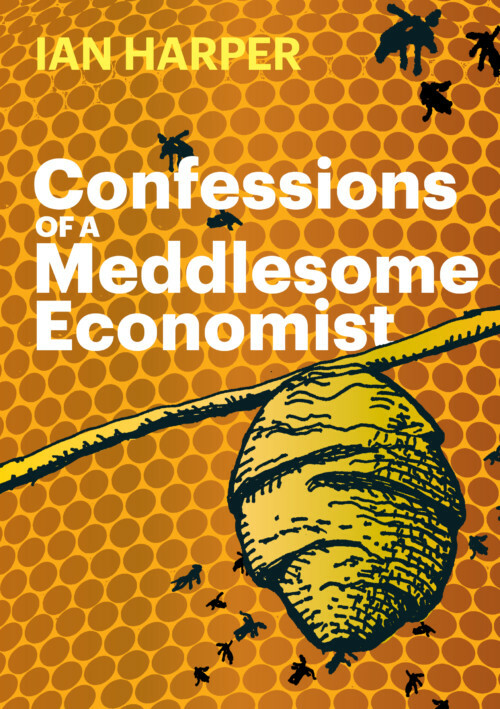 I would recommend this book to everyone who has any interest in world affairs.